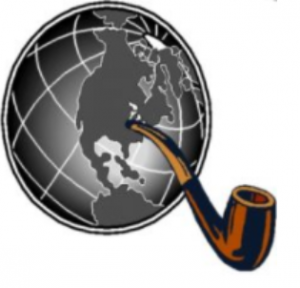 Welcome to the Chicagoland Pipe Collectors Club website. Pheasant Run Resort, St, Charles, IL. The Club started in 1993 with a small group of pipe smokers meeting at local lounges and restaurants for companionship and trading information and ideas about the hobby of pipe collecting. Over time we established meeting venues where we could display our pipes and other smoking items and buy, sell and swap from each other. Oh, and smoke together for an evening. Our first “Chicago Show” was held in 1996 and has steadily grown to one of the largest hobby shows of it’s type in the world. We invite you to browse our site and note information on shows and meetings. Our chat and forum pages will let you communicate with us and other enthusiasts in the hobby. It’s all here for fellow pipe smokers and collectors and anyone who wants to know about and understand our hobby.